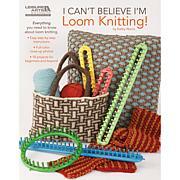 Stackpole Books-Pin Loom. Tiny palm-sized pin looms are making a comeback. 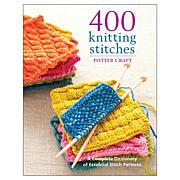 Here is a great book to get started with this intriguing continous strand weaving technique. 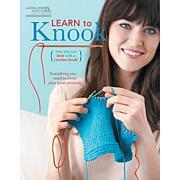 This book contains forty appealing projects, tips and techniques for blankets, bags and 3D creations. 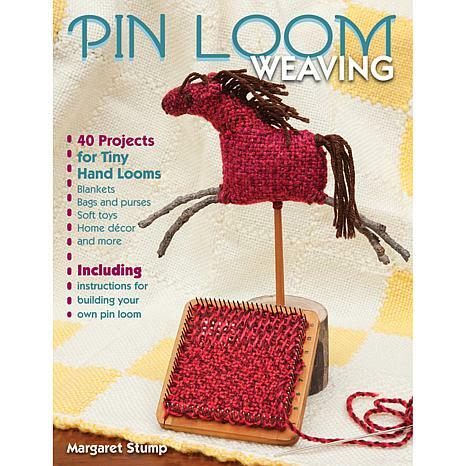 Includes directions on how to build your own pin loom. Author: Margaret Stump. Softcover; 80 pages. Published year: 2014. 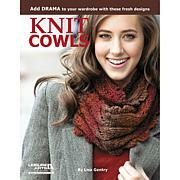 ISBN 978-0-8117-1248-4. Made in USA.